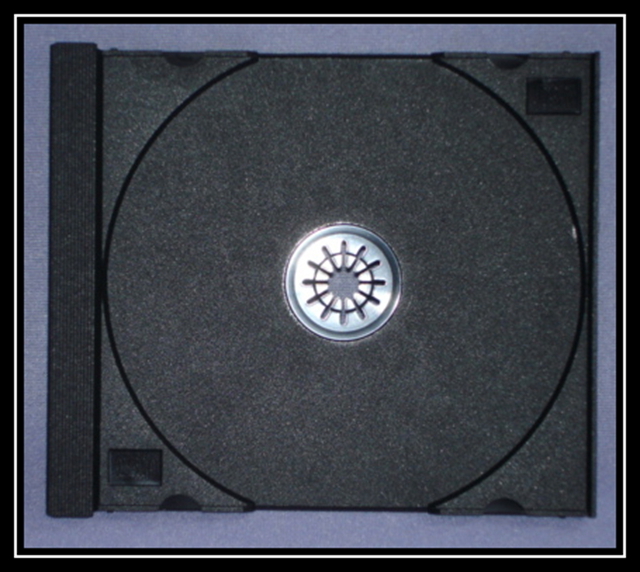 Black tray only for fitting into standard 10.4mm jewel case box. 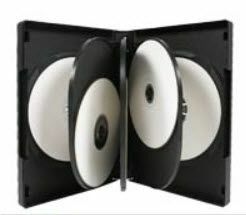 ~ For best fit, combine with CD-1-CC-U-MCKP clear boxes. The hub type may not necessarily be as shown. These are machine grade. Made In China. 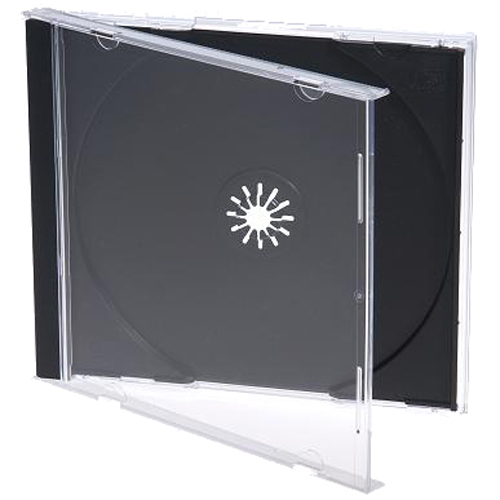 The clear boxes are sold separately in boxes of 200 pcs.